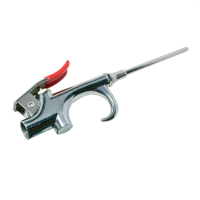 A die-cast zinc alloy air blow gun suitable for cleaning liquid swarf .. 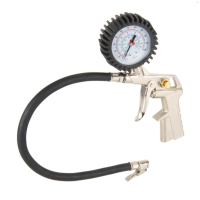 The Silverline Long Reach Air Blow Gun 230mm is a die-cast zinc alloy .. 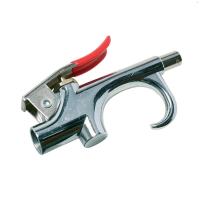 Suitable for motor vehicles, cycles, dinghies and most inflatables. Di.. 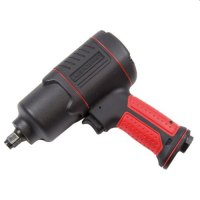 The SiP 3/8" Stubby Air Impact Wrench boasts up to 420Nm working torqu..